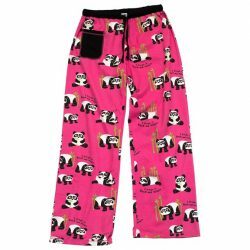 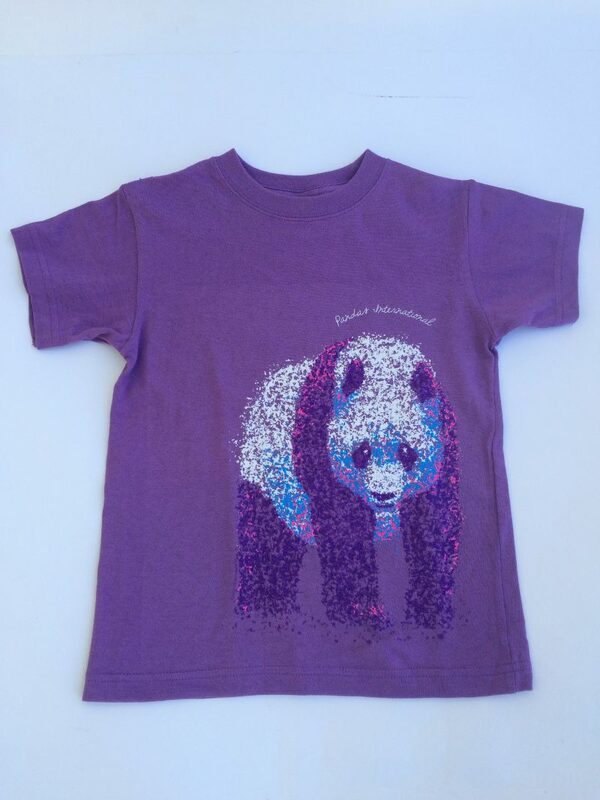 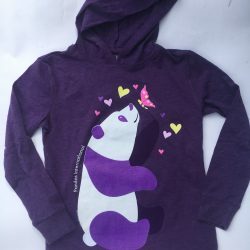 Adorable girls purple panda tee. 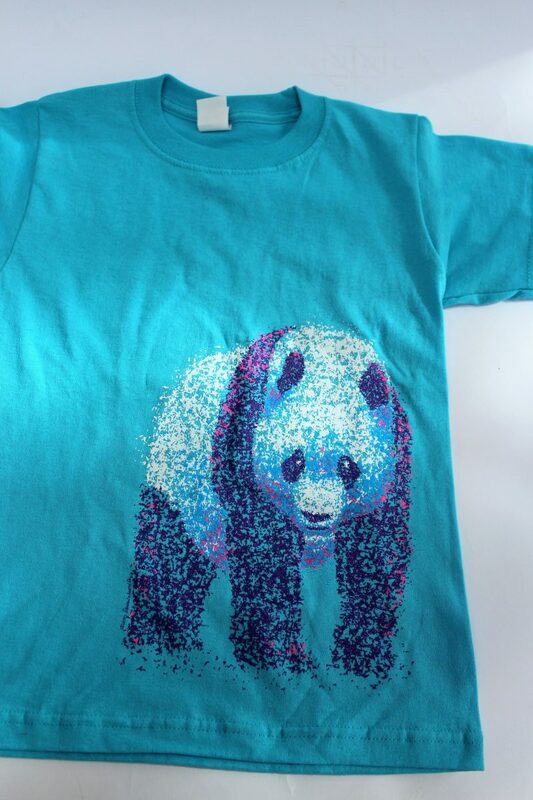 T-shirt is made from 100% cotton and will shrink a little. 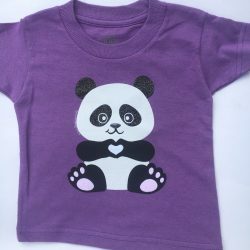 Sizing is XS (2-4), Small (6-8), Medium (10-12), and Large (14-16).